feel free to share the link to this page (available through Easter). They can sign up for my newsletter to receive notification of when the Bedtime Story book is published. I'm hoping it will be ready for Mother's Day! "I always have a hard time sleeping at night but when I started listening to your bedtime story’s it has been much better than before." 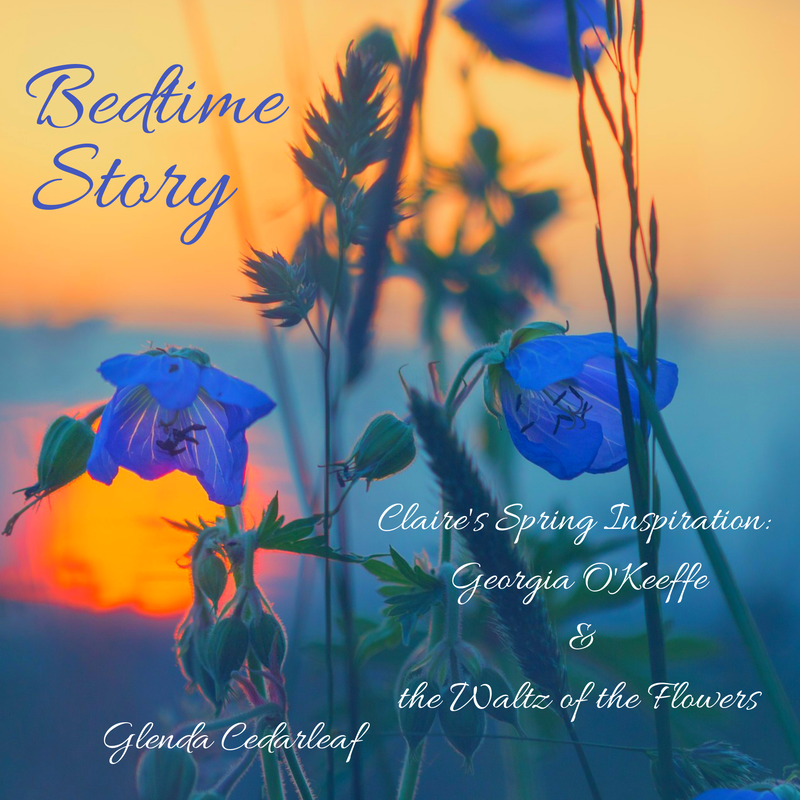 "I love all of Glenda Cedarleaf’s meditations and listen to them every night. I’m a hypnotherapist myself and can be really fussy who I listen to but I love her voice, I love the stories, I love the wonderful words used. I can’t go to sleep with out them. Thank you for such beautiful stories, they are so relaxing and a big part of my life. "